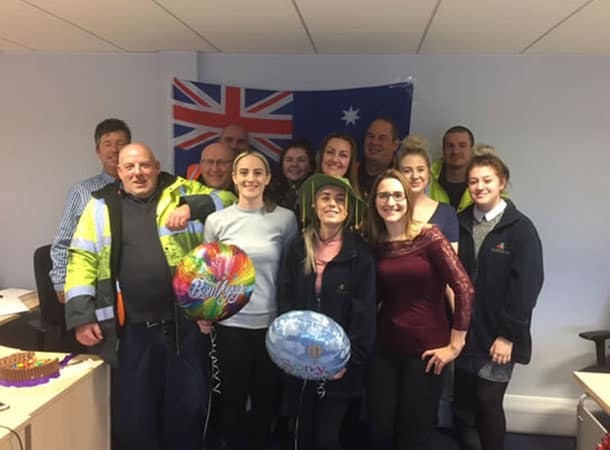 Tiffany Rowland has said goodbye to her colleagues at Ferryspeed, after working at the company for eight years, to embark on a trip of a lifetime. This total change in direction – and a new challenge – sees Tiffany backpacking to Sydney as part of an organised trip. 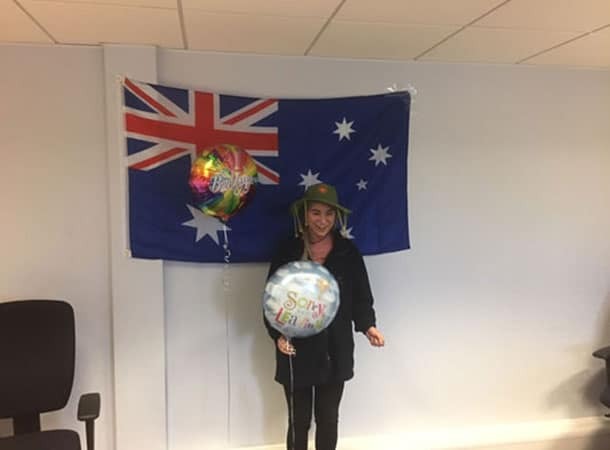 Tiffany, who is the daughter of Ferryspeed’s Business Development Manager Fred Rowland, was given a good send off by her peers and colleagues who clubbed together to buy her a leaving gift. Her role at Ferryspeed was always varied and interesting due to the complexities of customs and excise. 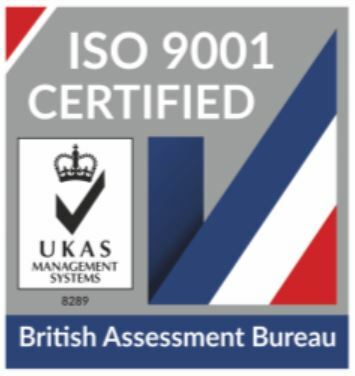 The company provides the majority of alcohol to the Channel Islands and the department operates a full HMRC 50,000 square foot bond for the storage of beers, wines and spirits. Tiffany will be missed by her colleagues at Ferryspeed and we wish her all the best as she embarks on this exciting new chapter.